! Graduated from YC Startup School 2018Karmabot is a complete HR solution for remote teams of any size. 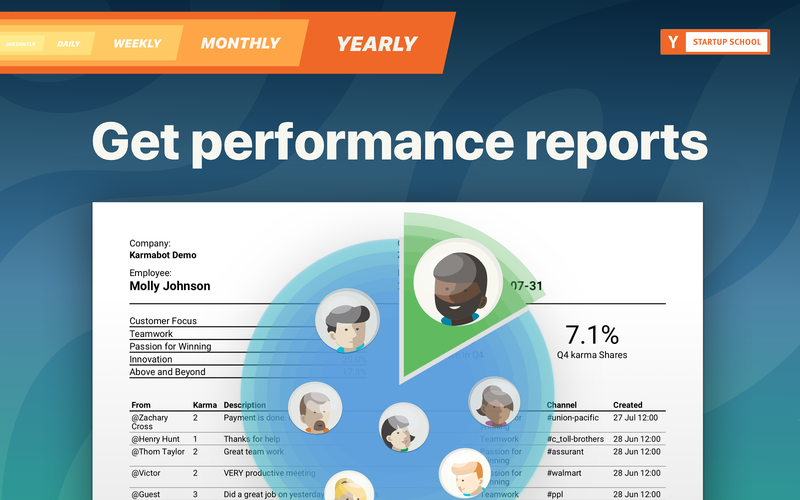 Build stronger, happier teams, set long-term goals, track performance and reward excellence.Give and track performance points (karma). Set monthly salary bonuses based on karma points. 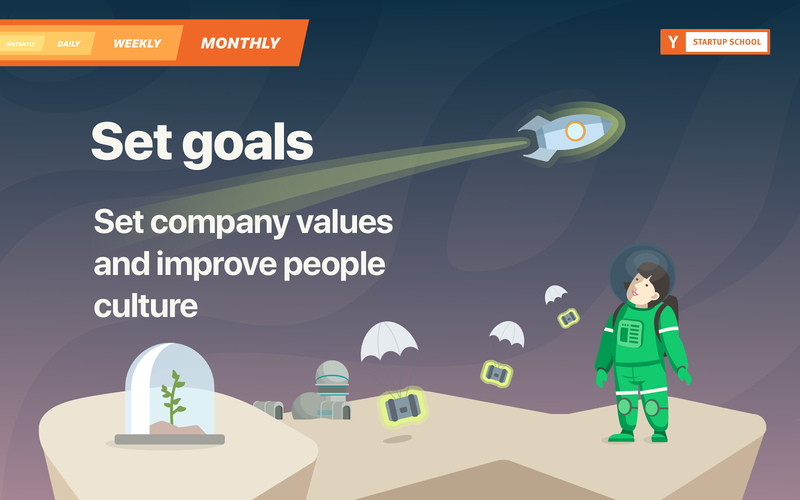 Set quarterly goals and let people see their performance compared to their colleagues. Give extra points to the teams for shipping the product earlier. 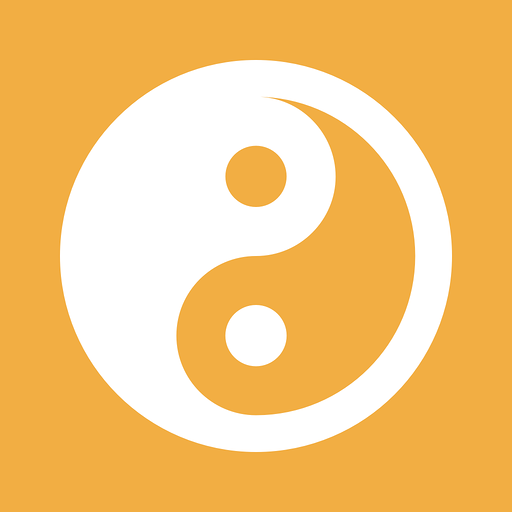 Inspire team members to share some karma between each other. Create better work environment by rewarding excellence. Each karma request must have a sound reason and has to be either approved or rejected by the admin. Anyone can request karma. 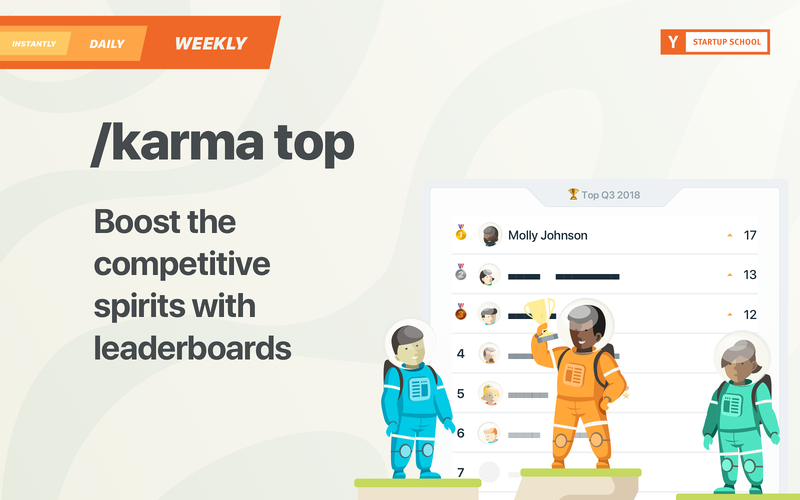 Make bulk karma requests for all #channels members.But most importantly, Karmabot uses Natural Language Understanding (NLU) and Machine Learning technologies to read, recognise and predict the reasons provided with your karma requests to create profile for each team member. #product 20++ Sweet karma to everyone for meeting the deadline! @designer ++ For being super responsive! • Teams engagement visualised, etc. 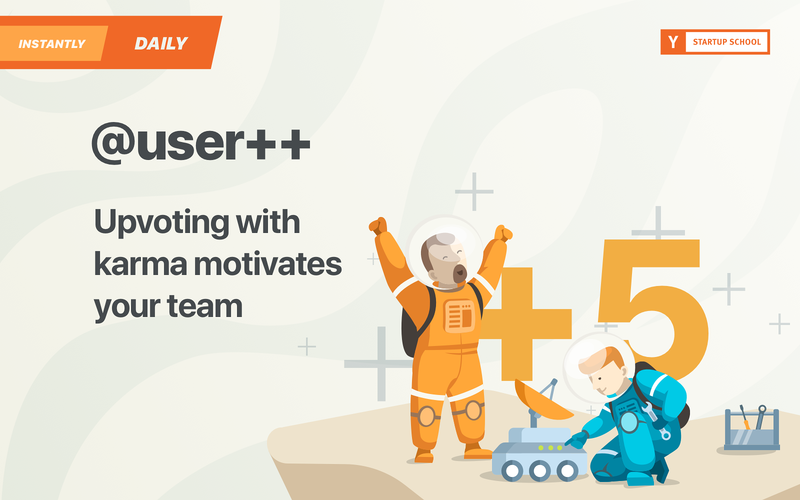 • Team statistics and Karma profilesTry Karmabot for free during the 30-day trial period. The app requires a paid account with our service (secured by Stripe).Since its launch in 2016 Karmabot got adopted by hundreds of teams all over the world: VMWare, Twitter, Expedia, Toyota, Capgemini, SalesforceIQ, Deloitte Digital, Nintendo, AMD Team, Washington Post, SignalCo, Smartsheet, Red Hat, Inc., Walmart, BuzzFeed, Dropbox, PwC ICC, Hi5 Studios, TLC, and 1200+ more are using this bot. Karmabot will be able to access the names and images of custom emoji on your workspace. Karmabot will be able to view your user id number, full name, and workspace id number on your workspace. Karmabot will be able to modify your profile fields, as well as any data you entered in them. Karmabot will be able to modify your profile information. 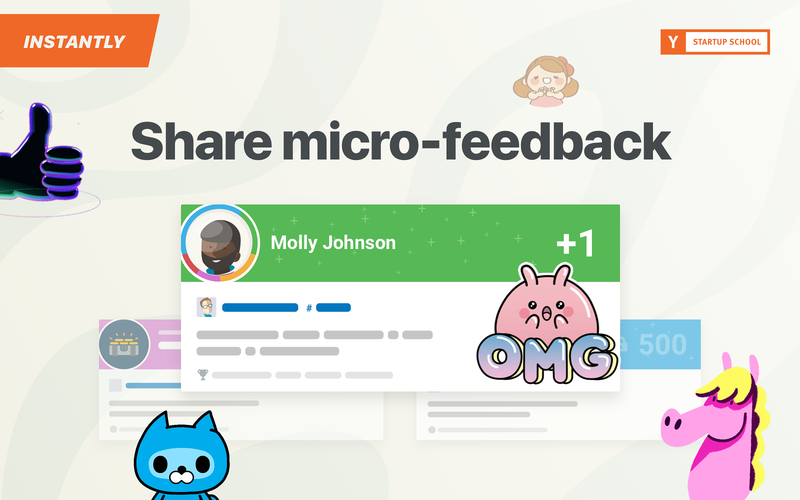 Karmabot will be able to view the email addresses of your Slack workspace’s members. Karmabot will be able to access the names, descriptions, and members of your workspace’s User Groups. Karmabot will be able to install a bot user that appears in and has access to your workspace’s directory. It can also post messages and view activity on messages in any channel it is invited to. Karmabot will be able to access profile information for all users on your workspace, including names and contact information.